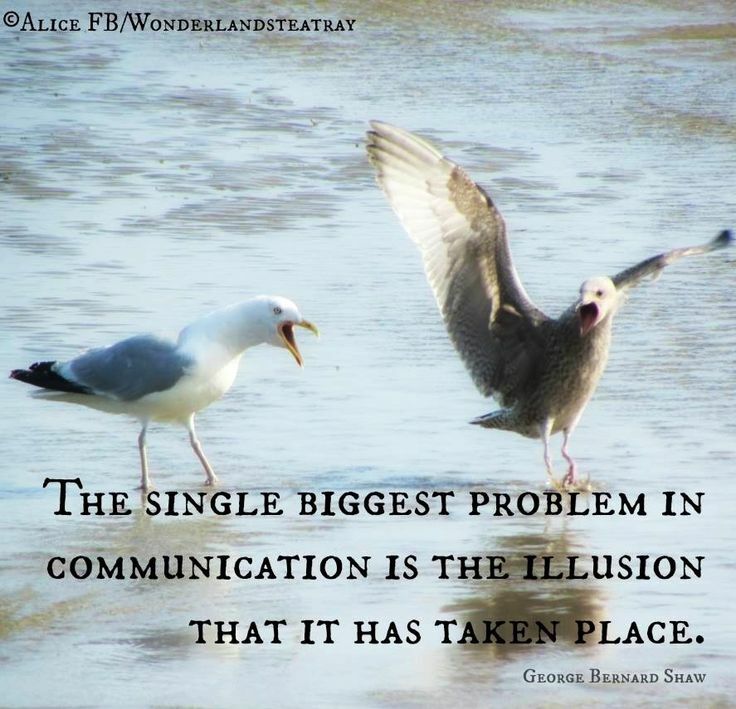 Communication – such a source of beauty in my life and the biggest thorn in my side! I try to communicate. I work very hard to get better at it. I like to believe that I’ve made progress, but that might just be wishful thinking. I hear time and time again, D/s is ALL about communication – hell, ANY relationship needs great communication – and I agree whole-heartedly, but it just isn’t that easy for me. It just isn’t. Sometimes communicating is like pulling teeth in slow motion – I try to talk and I can’t. It is both mental and physical: my head whirs, my heart races, my throat becomes dry, my cheeks get hot, my eyes well up. There are times I can fight through all of that and that hurts, too, but it is better. Even if the words aren’t happy, I am better for having said them. There are times, though, that I can’t fight hard enough and I succumb to that suffocating silence. Sometimes communicating is like a tornado – words flying left and right, destroying everything in their path. My brain checks out and raw, unfiltered emotion takes over – that is never pretty. Sometimes communicating feels like leaves on the wind – the breeze picks up my thoughts, transforming them into a beautiful dance, before placing them at my Sir’s feet. I strive for this and fall short so many times. Then there are the times when I feel that I should not have to say a single word… but the outcome is never as I envisioned it. These times are the worst. These times make me feel ignored, sad, misunderstood, not important enough… well, you get the drift. I’m certain my Sir isn’t a fan of these times, either. He tells me to ALWAYS go to Him if I need or want something. I try, I want to do that, but sometimes I just don’t think I should have to. That’s bad, isn’t it? And that’s completely on me! There are more times than not that my Sir knows exactly what I need, or want, or feel. I just need to figure out how to let go of that nagging feeling that says I shouldn’t have to say a word. I am so frustrating! Communication class, anyone? Happy Thursday – tomorrow is Friday! !